The five people most likely to be the 'mole' leaking gossip from the palace. A thorough investigation into the 'mole' who keeps leaking gossip from Kensington Palace. There’s someone who keeps leaking gossip about the royals and it’s my favourite thing that ever happened. 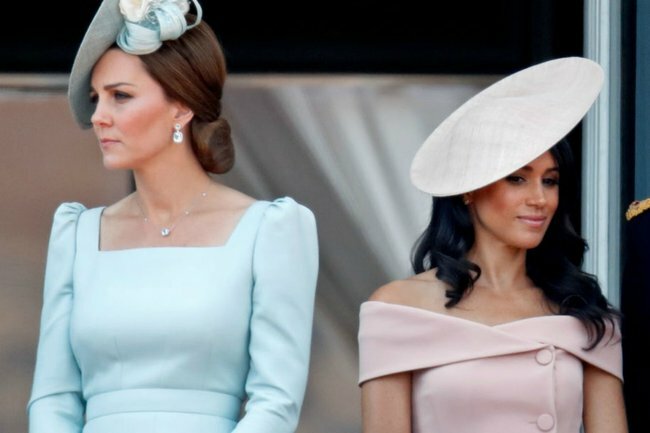 Over the last few weeks, the tabloids have been publishing non-stop stories about the ‘feud’ between Meghan Markle and Kate Middleton. What started as a weird, ambiguous reference to the two women being ‘very different people’ has now escalated into Meghan making Kate cry and Kate refusing to come to Christmas and WHILE IT IS ENTIRELY UNCLEAR WHETHER ANY OF THIS IS TRUE I CANNOT STOP READING. This is so petty... but keep going. In an exclusive for The Sun, Dan Wootton writes, "I prefer to tell it straight and simply report the facts as they are, which is why I was the first to reveal this very royal feud". What a noble man. Telling the important news. The Queen had to speak to Prince Harry about Meghan&apos;s behaviour before their wedding, saying &apos;Meghan cannot have whatever she wants&apos;. Meghan can be &apos;difficult&apos; and spoke to the Duke and Duchess of Cambridge&apos;s staff rudely. Then, of course, there&apos;s the recent goss from the Daily Telegraph UK that Meghan made Kate cry during Princess Charlotte&apos;s fitting for the wedding. According to EVEN MORE sources, the palace is now on a &apos;mole hunt&apos; (I can&apos;t imagine royalty ever using that term but okay) to find whoever the hell keeps telling the tabloids their secrets. Of course, all of this could be completely fake. It&apos;s likely to be just the latest iteration in a centuries-long obsession with royal feuds - a timeless narrative intricately woven with a mix of fact and fiction. But I have chosen to believe that there is a mole. A person who keeps gossiping and getting everyone into trouble. And like the Spotlight journalist I was born to be, I&apos;ve decided to go through the suspects one by one, to solve the royal problem once and for all. 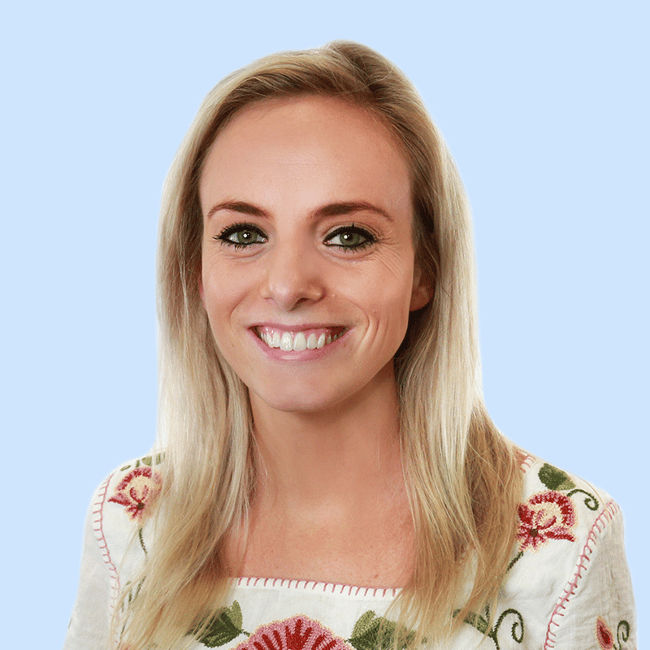 Don&apos;t look so smug. Image via Getty. 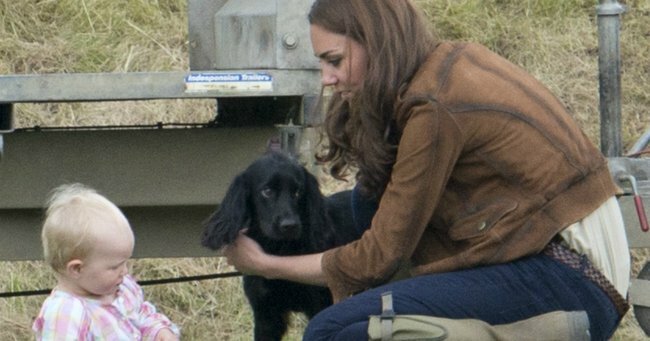 He&apos;s the five-year-old son of the Duke and Duchess of Cambridge, which makes him suspiciously close to the drama. He also goes to school now, which we&apos;re pretty sure makes him qualified to both interpret and distribute gossip. In fact, school would be a dangerous territory to drop some unflattering family details among his friends, who are probably bugged with recording devices imposed upon them by Daily Mail reporters. GEORGE PLS. Family drama is private. Even more sinister is the possibility that George is going directly to reporters, selling pieces of information for a few dollars in order to get snacks on the way home from school. But something tells us George has more integrity than this, being third in line to the throne and all. Also, we&apos;re sure he has plenty of pocket money for snacks. That brings us to our next suspect. You seem kinda... guilty. Image via Getty. In considering Princess Charlotte&apos;s probable possible guilt, it&apos;s important we acknowledge her past criminal history. 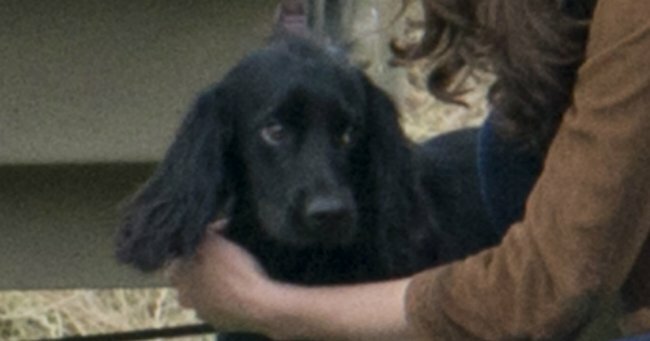 Back in September, Charlotte attended the wedding of a family friend and, yes, she was caught stealing. At the ceremony, the Duchess of Cambridge was pictured extensively holding a blue bag. It was satin, and big enough to hold a phone, some makeup, money. But when the official photos were taken of the wedding guests, Kate Middleton was no longer holding her bag. &apos;Where... where did it go?&apos; you might ask. Three-year-old Charlotte stole it, no doubt intentionally, and clutched onto it with the look of someone who knew exactly what she had done. "This is mine now Mama," she whispered during the photos. "Can you move out of the way, your dress is clashing with my flower crown." While the Palace attempted to pass the transgression off as a ‘joke’, as though three-year-old’s sometimes do things for no reason at all, it was clear that we have a potential psychopath on our hands. The kind of psychopath who might, oh, you know, sell stories to tabloids for money. 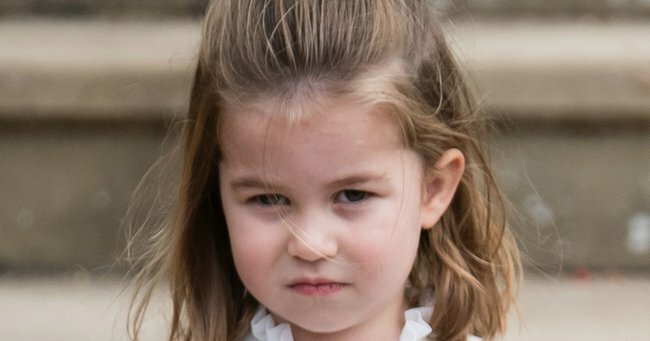 The only piece of evidence that seems to point to Charlotte&apos;s innocence is her outburst at paparazzi at the Christening of her young brother, Prince Louis. On her way into the church, the toddler yelled at the photographers that they weren&apos;t allowed to come in - suggesting she&apos;s not the biggest fan of the people whose job it is to report on her family. But maybe that was a decoy. Maybe she was feeding them stories on the... sly. It&apos;s always the ones you least expect... Image via Getty. 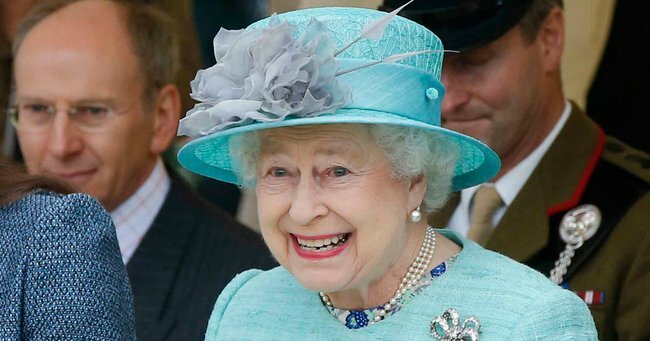 I think we can all agree the Queen is probably... over it. The royal family. The weddings. The babies. The tabloids. All of it. SHE&apos;S BEEN DOING IT FOR 66 YEARS AND SHE&apos;S BORED AF. So it&apos;s possible she&apos;s decided to screw everyone over and just leak stories to the tabloids, making everything implode and everyone fight. Maybe she&apos;s engineering some drama, and honestly, whose grandma doesn&apos;t start sh*t at this time of year. It&apos;s not that we don&apos;t trust you. It&apos;s that we&apos;ve never heard you speak. Image via Getty. No offence but ever since you relinquished your royal duties, you have a lot of spare... time. For eavesdropping. Rumour spreading. Tabloid leaking. In August last year, the then 96-year-old took part in his final public meeting before retiring. Post-retirement, lots of people take up new hobbies and/or interests. Maybe they spend more time with their grand kids. Maybe they develop an interest in gardening. Maybe they become a professional royal insider who speaks to publications about the goss in Kensington Palace. 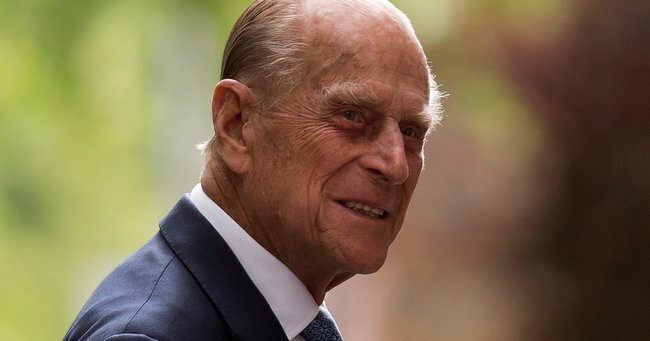 ARE YOU THE ROYAL MOLE PHILIP? IS IT YOU? But it can&apos;t be Philip. 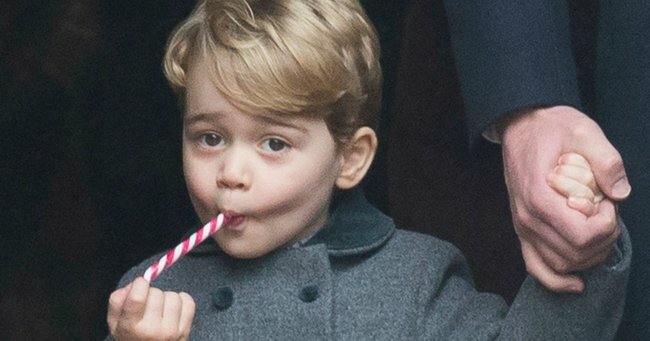 Because our extensive research has led us to one individual - someone with close access to the Duke and Duchess of Cambridge (who may or may not have been bitching about their in-laws, as we all do), and someone no one would ever point to. 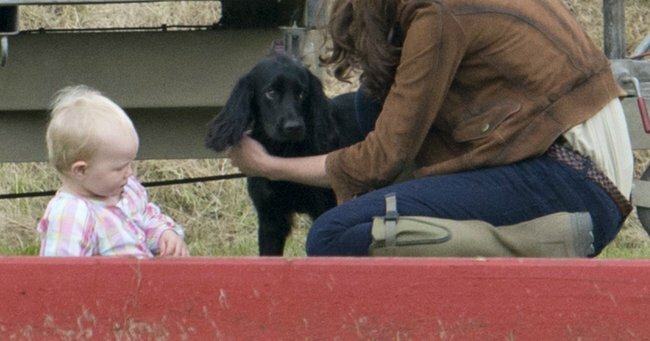 Kate and William had a dog. No one ever suspects the dog.